How Tonido can protect Jennifer Lawrence and Kate Upton from future Cyber Hacks? If you are following the news, the internet is currently abuzz with the massive celebrity photo hacking incident. Hundreds of celebrities are affected by this leak including Academic Award winner Jennifer Lawrence and super model Kate Upton. 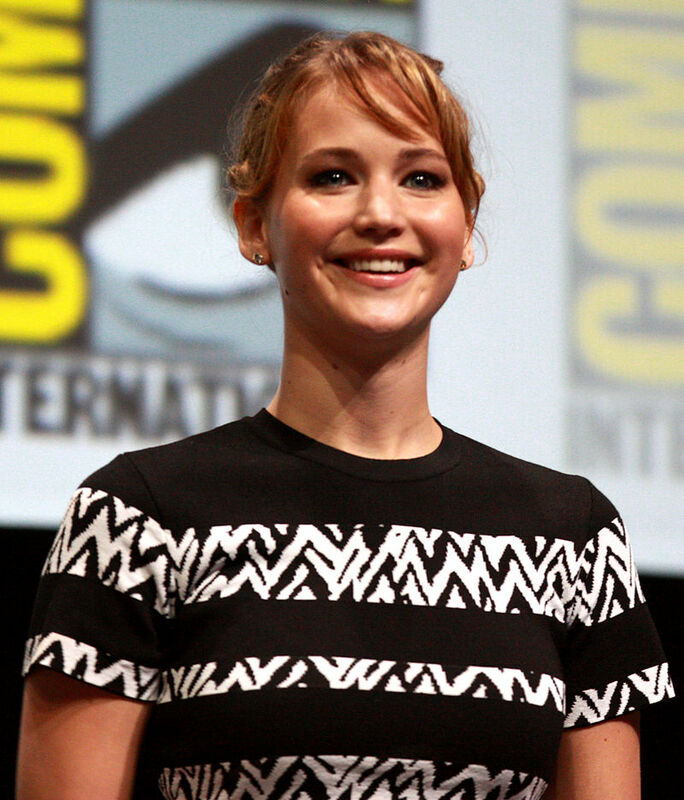 According to news sources, hackers hacked either celebrities Apple iCloud or Dropbox accounts. The exact details of how the hacking happened is not completely clear yet . One can read more about this story in NPR here. Here is the editorial piece from NYTimes on the same topic. The primary reason we founded Tonido is to provide a safe alternative to public online services where the users have complete control and ownership of the data. 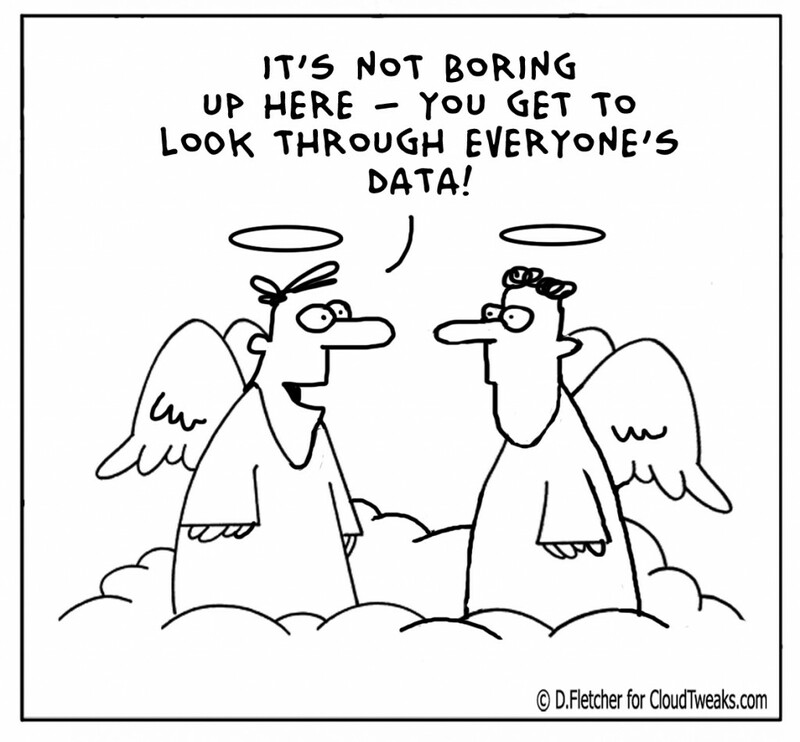 We have reiterated many times that the public cloud online services are inherently unsafe to store personal photos. When hundreds of millions users use a centralized cloud like iCloud (300 M+ accounts) or Dropbox (300 M accounts) or Google Drive to store personal documents and photos, the potential reward of hacking such systems are quite high. These centralized online services are waiting to be hacked every second of a day, 365 days a year. One successful hacking attempt can inadvertently expose many users private data. Even if these companies employ world’s leading computer security experts, there will never be a guarantee that these systems are completely safe. But users have choices though. Privacy doesn’t has to be a privilege. A little commonsense can go long way. A distributed system like Tonido will always be order of magnitude more secure than Dropbox or Google Drive. Tonido is probably one of the best system to safeguard your personal data because of its anonymity, zero knowledge of user password and storage of data in the user device rather than the cloud. For instance, let us go through the Tonido account creation process. Users can choose any name as their account name. We don’t have real name policy like public clouds. User passwords are neither transmitted to us or stored in our servers. If somebody wants to hack the system, hacking our servers is not going to help. They have to individually hack every device that is running Tonido. if you choose a sufficiently hard user name and the password then hackers need to hack both the username and the password. Users can choose a secondary question and answer to further protect thier accounts. Since your unique username is part of the device URL (https://yourname.tonidoid.com), phishing attempts can be quickly discovered by the users. Here are 10 Reasons Why you should consider Tonido over Public online services for storing private data? Completely Independent – To facilitate ease of use, we provide dynamic dns and relay server to access your Tonido device from anywhere. You are free to use your own. Password Security – We don’t store your passwords in our system. Cross Platform and works on any device – Tonido is available for Windows, Mac OS X and Linux. Just a Raspberry Pi is enough to run Tonido. Powerful Alternative to Online Services – Out of the Box, Tonido can replace Google Drive, Dropbox, Picassa, Flickr, Facebook and Spotify (If you own your music). 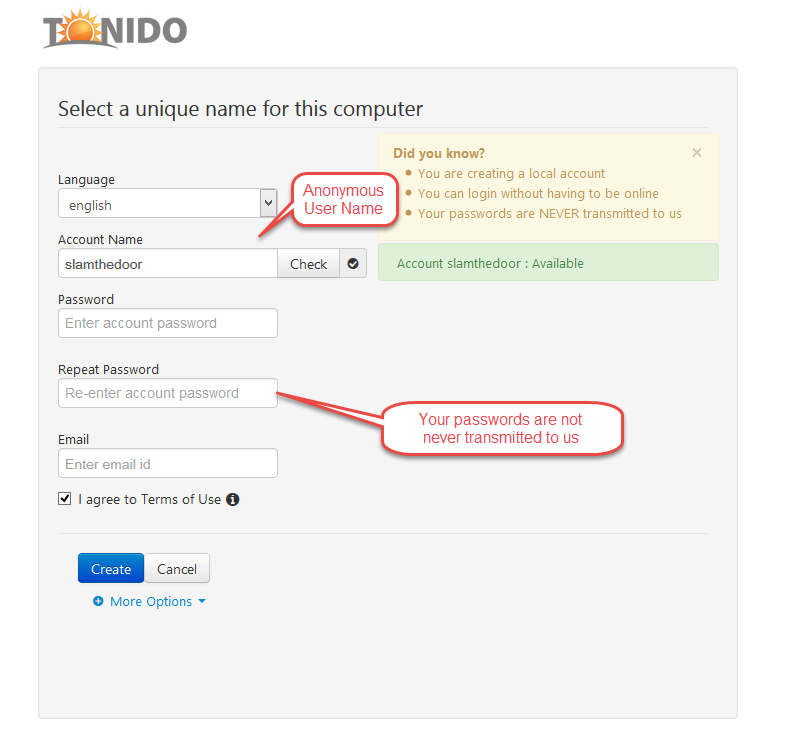 In addition to the security benefits, Tonido is extremely simple to use. It will take less than 5 minutes to set it up. 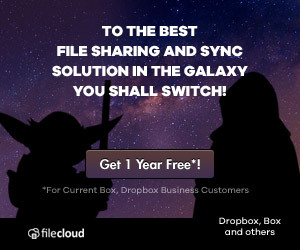 One can also automatically backup photos/videos from iPhones/Android Phones to their own Personal Cloud without worrying about security and privacy. We invite Jeniffer, Kate and other individuals, who would like to safeguard their private data to try out Tonido Personal Cloud. We promise you will not be disappointed. Personal Cloud is probably the most misused term in the internet now. Every sundry public cloud storage offerings like Dropbox, Google Drive and others are masquerading themselves as Personal Clouds. Remember. It is their Personal Cloud. Not Yours. They can kick out, block or shutdown anybody at anytime. They determine how much storage you can use and have complete right to track and catalog your data. We are one of the earliest companies who have used the term -“Personal Cloud” back in 2009 to put forth our vision. We cannot sit idle and watch the misappropriation of term and vision that we have fought for over many years. In real sense, the word personal means “of, affecting, or belonging to a particular person rather than to anyone else”. So Personal Cloud means a cloud that is owned by you. not by others. 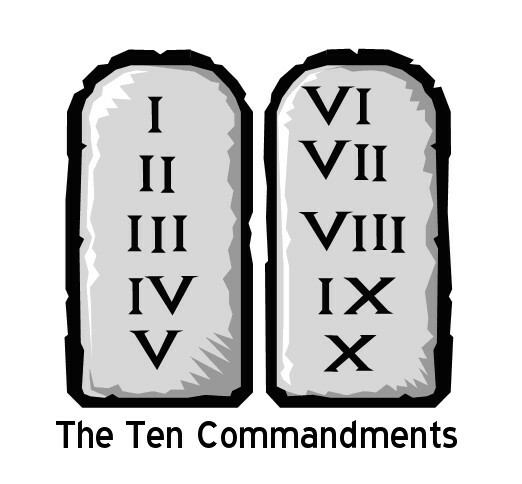 Like Codd’s 12 rules of database, which he put together to prevent his vision of the relational database being diluted by vendors, We are putting together our 10 rules of Personal Cloud. Rule 1: The Personal Cloud system should run on the device owned or fully controlled by the end user. Rule 4: The Personal Cloud System (the app and the data) should be completely Local. The system should be accessible even if there is no internet. Rule 6: The Personal Cloud System should not pose any storage limits and should be accessible from anywhere. Rule 7: The owner should be able to stop or shutdown the Personal Cloud system anytime. Rule 8: The Personal Cloud System should be cross platform and run on all the popular desktop (Windows, Mac and Linux) OSes. Rule 9: The Personal Cloud System should have clients or be accessible from all the popular mobile OSes (iOS, Android, Blackberry, Windows and others). Rule 10: The Personal Cloud System should run on from low to high end computing devices (Routers, NAS to PCs and Servers) and varied chipset platforms (ARM, MIPS, X86 and others). If you are a user check whether your beloved service checks all of the rules here and if you are a vendor make sure you comply to all of the rules here before calling yourself as Personal Cloud. Luckily our users have Tonido. We are proud of the personal cloud service that we have created and run over 5 years to safeguard your privacy and online freedom. 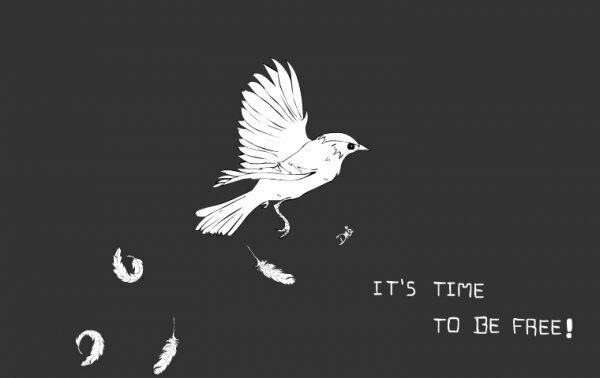 At this time, there is no better challenge in the internet and our team is ready to carry on the fight with your help. We promise to our users that we will make Tonido as the #1 Personal Cloud . Health Insurance Portability and Accountability Act (HIPAA) mandates security and privacy standards for health information. Everyday employees within your organization end up accessing and working on multiple files and folders within your network. HIPAA requires that you provide an audit control to record and examine their activity. Did you know when you use FileCloud as your enterprise File Storage and Access solution you automatically get HIPAA compliant audit trail? Yes, FileCloud monitors and records each operation on data stored in FileCloud. FileCloud audit support identifies and records who (Username) did what (access, modify, delete, add etc) to what data (Files, Folders, User List etc), when (date and timestamp) and how (Web, mobile, Sync Client, Drive etc). Additionally, FileCloud admin website facilitates administrator to access the audit trail. How to enable audit trail? TONIDOCLOUD_AUDIT_LOG_LEVEL parameter in the FileCloud General Configuration can be set as follows to suit your requirement. OFF – No activity is logged. REQUEST – Incoming requests are logged. FULL – Both incoming requests and outgoing response are logged. How to view audit trail? In the admin website, click the Audit link on the left menu to view the audit screen. 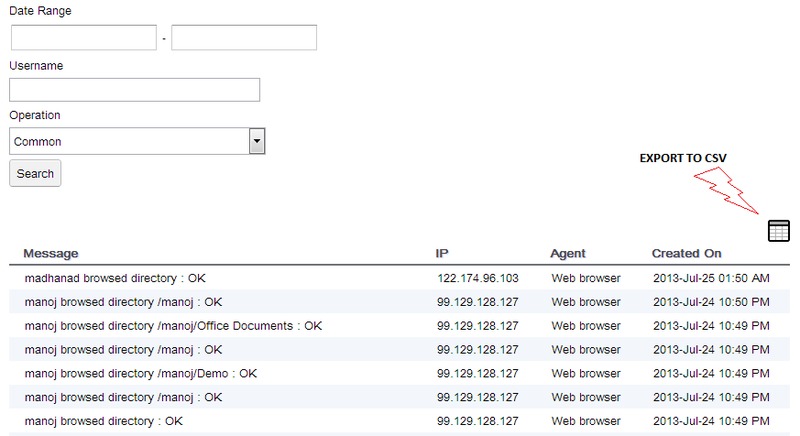 The audit log can be filtered by date range, username and operation. The common operations include: create account, login, upload, getfilelist (browse), create folder, delete, download file, share file or folder. However, you can view audit of all operations by choosing all. The audit log results can be exported to a CSV file. The audit log will provide username, IP address, user agent, log date and time stamp, how the resource was accessed, complete request and response in JSON format. Recently TWiT.TV did a great episode on Roll your Personal Cloud featuring Tonido, PogoPlug and Opera Unite. If you have not heard of TWiT.TV– take our word and please do yourself a favor by checking it out. TWiT.TV is probably the number one, unbiased technical netcasts in the internet and it is primarily supported by the viewers rather than advertisers. During the show, It became apparent that the show host was unsure about the security architecture of Personal Cloud services like Tonido and PogoPlug. We feel it is our duty to explain it to our customers and media. Let me say it: Security is the first class citizen in Tonido platform. With Tonido, all apps are local to your device. The authentication happens directly between your browser and the Tonido device. We don’t store your credentials in our servers. Tonido’s unique architecture design offers many security advantages over the PogoPlug or any other personal cloud services implementations in the market. (Not directly related to security, but this is HUGE): Tonido’s smart LAN switching allows you to access your device directly over your LAN without having to go over the internet. So you get BLAZING performance. 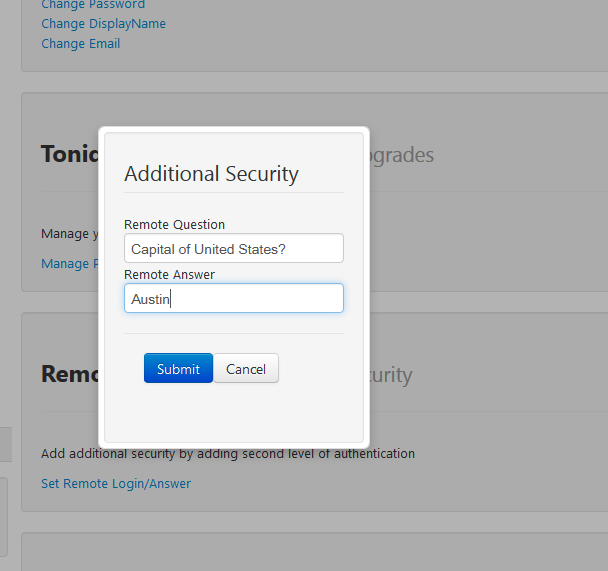 Tonido offers advanced security controls like IP filters that allows you to configure access permission based on IP addresses and also implements two-factor authentication using a secondary question and answer. No digital product can claim it is 100% hacker proof. We always recommend our users to use strong passwords and set remote Q&A to their Tonido run devices. In the marketplace, as a customer you have an option to choose competing products and services. Depending on your budget, functionality and security needs choose the product that fits your requirements. But if you are looking for a powerful, full-featured and secure personal cloud – TonidoPlug is the way to go. SkyDrive Privacy Blunder – Why Tonido is Better? The reason is very simple. Our Tonido users are fortunate and don’t need to worry about disturbing news like this one : Watch what you store on SkyDrive, You may lose your Microsoft Life. While Microsoft has the full right to police its property, with cloud services increasingly interwoven into Windows Phone and Windows 8, and even Office, users should be aware that SkyDrive is not in fact an extension of their hard drive and not store anything there, even in private and even if legal, that could in any way be questionably. Among all the things that is going on with Tonido we are here again with a new release. This release has a couple of new features and a bunch of small bug fixes. 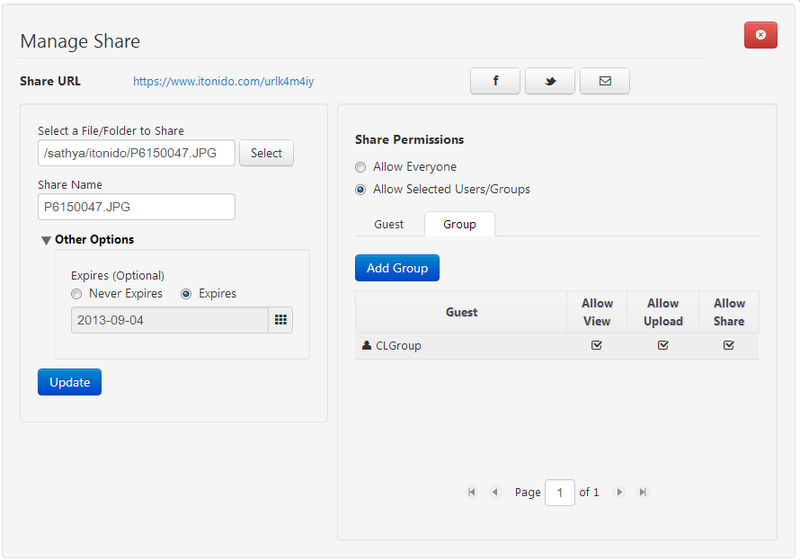 The webshare useraccess UI is revamped. Users can now play an entire folder of mp3 songs directly by accessing the share. For better user experience, the UI will be presented with three views file, gallery and music. When you connect a HDD to TonidoPlug and it maps to a path it will always map to the same path. If multiple HDDs are connected to TonidoPlug through a USB hub, each HDD will always be mounted on the same path. For example, if there are 2 Flash drives one from SANDISK and other from KINGSTON connected to TonidoPlug through a USB hub. TonidoPlug will randomly map SANDISK to disk1part1 path and map KINGSTON to disk2part2 path or viceversa. And, this disk-to-path map is maintained even if the flash drives are disconnected and re-connected again. Click the Clear DiskDB button to remove this mapping. Please Note: This is backwards incompatible change that affects users of early versions of TonidoPlugs whose USB disks are mounted on locations like /media/usb0, /media/usb1. 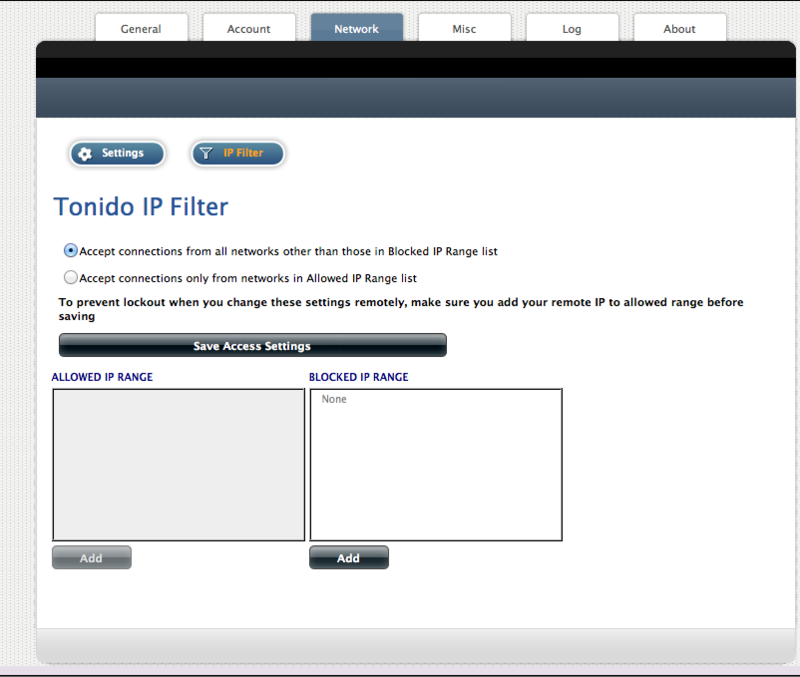 It needs an action from your part if you upgrade to the latest Tonido version 2.12 and later. Please see the following for more information. Cleanup space – To clean up files under /media/ directory. This is in case the internal disk space of TonidoPlug gets full. Clear DiskDB – This is to clean the list that contains the disk to HDD path mappings. The torrents UI underwent a couple of enhancements. Torrents UI now supports pagination. UI loading is made more responsive. Torrents will be displayed immediately after adding a new torrent. You can directly go to the folder in explorer view where the torrents are stored from the torrent detail screen. The categories in Thots will now be arranged alphabetically. Also, when public Thots are searched the private Thots will not be displayed. When profile names are using mixed case then there have been some problems accessing that profile using the relay. After this release, your profile name will always remain in lower case and your display name will reflect what was typed. Jukebox will no longer make unnecessary calls to the backend. Guest Logins will be logged and displayed as part of activity log. Change password and backupwizard dialog will function. In websharePro UI the download zip and slideshow will standout. Please see release notes for complete set of changes. Thanks for your continuing support and let us know by comments below your feedback!